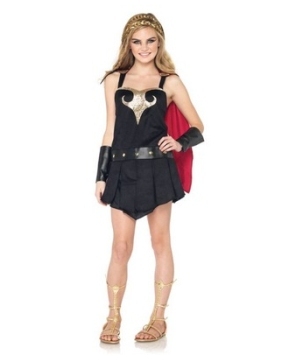 A fresh costume idea for this Halloween! 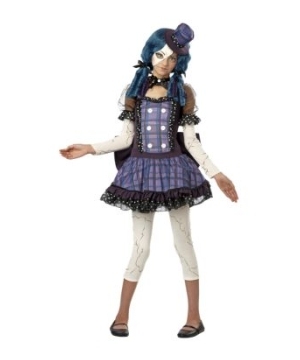 Broken Doll Teen Costume includes black and white polka dot dress with purple plaid down the front. 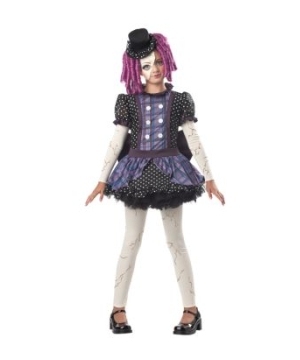 The dress features a large bow at the back, matching mini hat with polka dot trim, coordinating choker, leggings with printed lines that look like cracks and half broken doll mask. 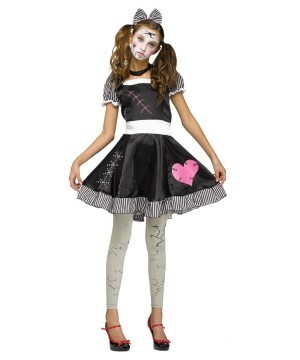 This creepy, cool Doll Costume for girls is available in tween sizes Large (10-12) and X-Large (12-14). 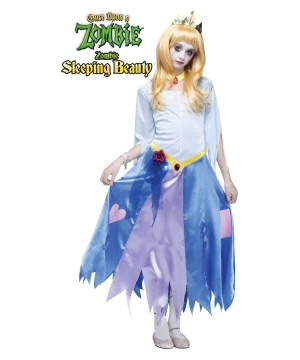 Review(s) for " Broken Doll Teen Costume"